Fitting Worktop And Vanity Tops | Kitchen Worktop Fitters Specialist Worktop Installers - UK Kitchen Worktops . 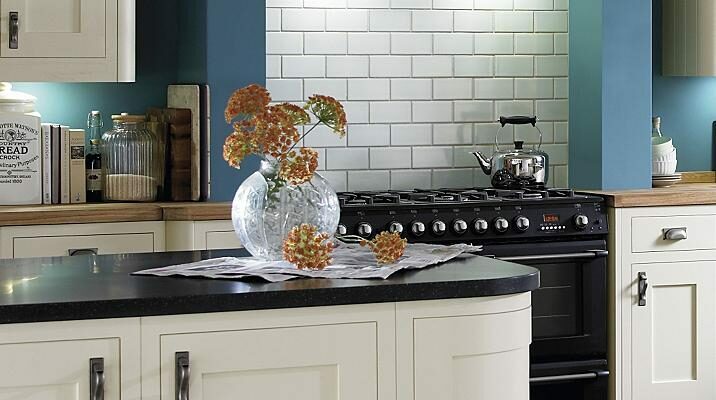 Welcome to Kitchen Worktop Fitters the UK's specialists for fitting worktop's and vanity tops. Our worktop fitters and installers are specialist time served tradesmen with extensive knowledge in all aspects of kitchen and bathroom worktop fitting. For further information on Kitchen Worktop Fitters services please visit our home page or feel free to contact our worktop fitting department.